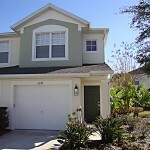 We just listed a great condo in Sanford. If location is important to you, this is your chance! This gorgeous and immaculate 2/2/1 plus den is located in Dunwoody, one of Sanford’s most desirable gated town home communities. 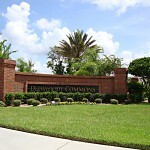 You will be only a few minutes from I-4, 417, top rated schools, dining, shopping and entertainment of Colonial Town Park and the Seminole Town Center Mall. Even though you are close to so many things this peaceful community will be your oasis after long workdays. 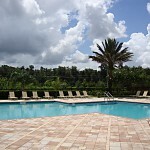 Relax or meet your neighbors at the resort style community pool. Invite your friends over for a BBQ and enjoy your private back porch. With its large open kitchen overlooking the spacious dining and family room, this cozy home is great for entertaining yet keeping it private with a split bedroom plan. The master suite has a large walk-in closet and master bath featuring a double sink vanity. The secondary bedroom and den are larger than average and offer enough space for a guest room, nursery, office or workout room. The one car garage offers great storage space and comes with two openers. 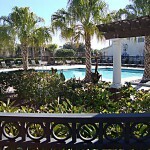 This condo was built in 2006 and offers you over 1,700 square feet of living space. Come see for yourself why you might just fall in love with this home! 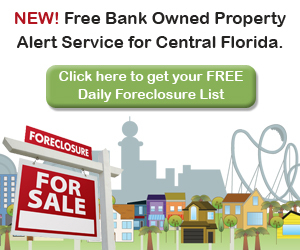 The asking price is $150,000 – make your offer today!